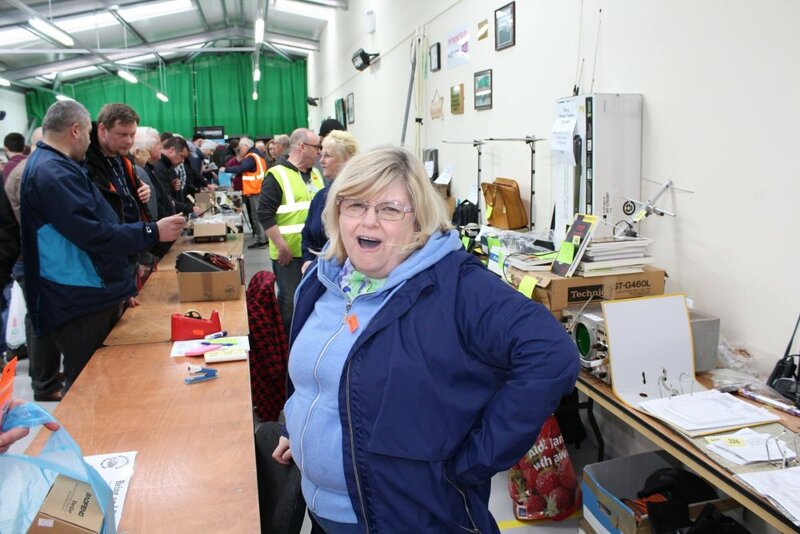 wythall radio club | Wythall Hamfest now FULL! Well that’s it! Wythall Hamfest is well and truly full. Our bookings team have today told us that, due to a rash of bookings this weekend, the final few tables have now been taken. So we are ready to welcome both traders and visitors alike on Sunday 25th March. A gentle reminder too that you might need to set your alarm clocks a little early, as the clocks go forward that weekend and you won’t want to be late to the party to miss the best bargains. More news on our Hamfest as the date approaches, but it is looking like being one of, if not THE best, yet! 100% success in Wythall Radio Club course! Farewell West Midlands – Hello West Africa! Thank you – from the Wythall Hamfest team! Another busy month at Wythall Radio Club! Latest Club Newsletter – Click below! Wythall Radio Club offers training courses for the Foundation, Intermediate and Advanced Licences in and around Birmingham, UK (West Midlands). In the past, Wythall Radio Club received an "Awards for All" grant, which allowed us to purchase further training materials for our classes. Wythall Radio Club is based in Wythall, Birmingham, West Midlands, UK. The club was started in 1981 and celebrated its 30th year in 2011. Wythall Amateur Radio Club provides guest speakers on various radio-related subjects; we participate in contests, social activities, home-brewing radios, conduct Morse Code training and run the best Radio Hamfest in the West Midlands every March (as we have done for the past 30+ years). Wythall Contest Group is an informal group of Wythall Radio Club members - they organise participation in (and training for) monthly and annual contests including in-house, portable (using club equipment) and Field-Day style operations. Wythall Amateur Radio Club is affiliated to the Radio Society of Great Britain. The club’s motto is "Having Fun with RF" and our mission is to have FUN with RF in everything we do. We are an Amateur Radio Club with 80+ members. Please contact us to find out more. wythall radio club © 2007 - 2019 All Rights Reserved.